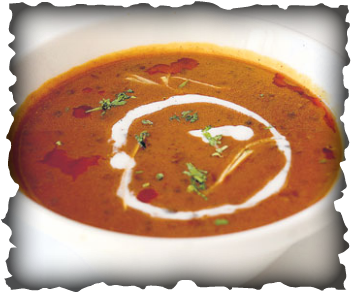 The versatile dal (lentil) is a staple food in all parts of India. Dals and other legumes like chickpeas have fed people in India, Persia, Ethiopia, and Europe for hundreds of years. Today people in these regions still eat lentils regularly because they taste good and are, when combined with whole grains, the best source of protein in the plant kingdom.